where anythingâ€™s possible â€“ even joy. 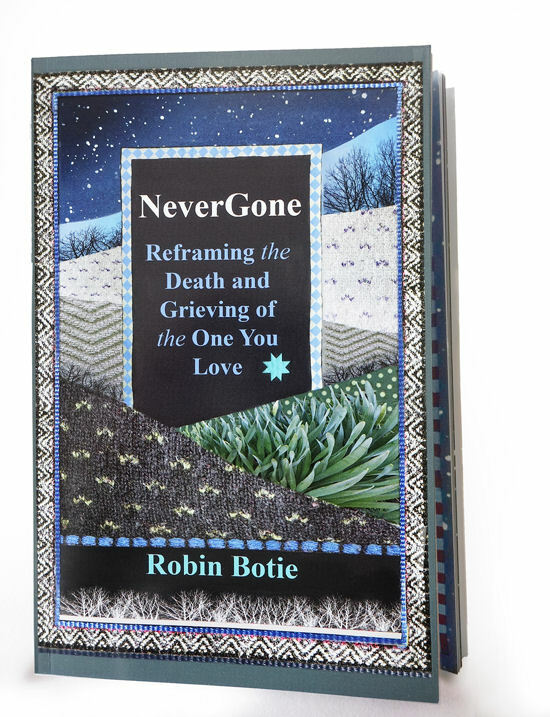 New photo book offers hope and encouragement for how to live when a loved one dies. Thirty-two pages of twelve short stories with photo-illustrations, 5.25 x 8.25 inches, fits into a large-size greeting card envelope for easy mailing. Comfort food for the brokenhearted.